Providing adequate security and finding a way to effectively monetize the IoT have both been challenging and potentially slowing the adoption. 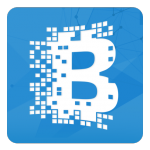 However, as we enter 2017, blockchain is looking like an increasingly appealing solution to both of these issues. If you’re not quite sure what blockchain is or how it works, you’re certainly not alone, but the solution is becoming more and more popular. If you’ve ever heard of Bitcoin, then you’re already familiar with one of its earliest widespread applications. 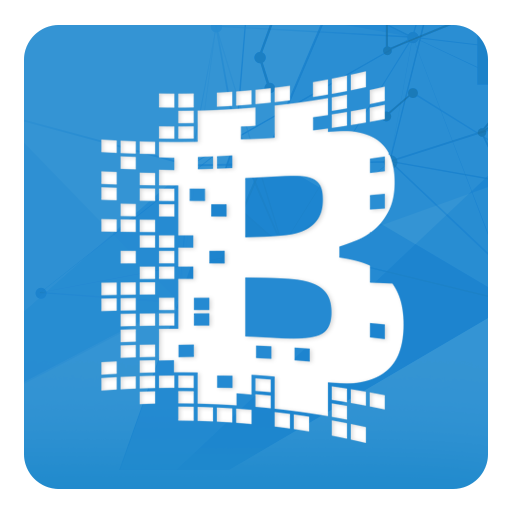 A blockchain is a digital ledger where records and data are added in blocks, each one irreversibly linked to the one before it using cryptographic validation. In that way, it’s fairly similar to a standard database. But with blockchain, there is no central location or holder of the ledger. Instead, it is distributed to each node or computer attached to the network creating a “trustless” system. Entries to the ledger are permanent, and each copy of the ledger is updated for everyone as soon as new transactions are added, which means anyone can access any version of the ledger at any given time and see the same data. This video from the World Economic Forum does a great job explaining it. For a currency system like Bitcoin, the benefits of blockchain are obvious. But within the IoT, it has taken some time for those benefits to be recognized and 2017 may finally be the year where major changes begin taking shape. As Bitcoin has demonstrated, using a blockchain significantly improves upon database security and helps prevent fraud of all kinds. For starters, the distributed nature of the ledger makes it almost impossible to hack. Even if you could break through the cryptographic protections on one copy of the database, every other copy would remain unaltered, effectively preserving the permanence of the records. Blockchain also improves the security of individual devices or nodes on a network by giving each its own permanent identity and then preserving that identity within the ledger. This makes fraud very difficult and helps prevent DDoS attacks, which have been an issue in the past with unsecured IoT devices. Blockchain also makes transactions more secure by cutting out any middle men. Instead of you sending money through a 3rd party service and then on to your recipient, blockchain enables you to conduct transactions directly with vendors, merchants, friends, etc. Without a third party responsible for maintaining financial databases, transactions become faster, simpler, and far more secure. Monetizing IoT deployments could be the single most powerful driving factor that leads to widespread adoption. All of those are amazing applications that are made possible by the security and connection of blockchain. And vendors in the IoT world are moving to capitalize on these possibilities. Cisco just formed a consortium of companies working to develop a shared blockchain protocol that could have wide-reaching benefits for IoT products. Working in parallel, IBM and Intel have also both made forays into the blockchain space, with IBM surveying 200 government leaders from around the world about their experiences with blockchains, and Intel working to develop their own blockchain technology with a distributed ledger called Sawtooth Lake. These advances clearly show us that some of the biggest giants in the IoT space are ready to embrace a secure future driven by blockchains. So how do we prepare? With education. Getting yourself up to speed with current security technologies and preparing your workforce to embrace the coming wave of IoT adoption is critical. Taking advantage of training and enablement classes will give you a leg up on the competition and prepare you to come out ahead as these important changes begin to take hold.